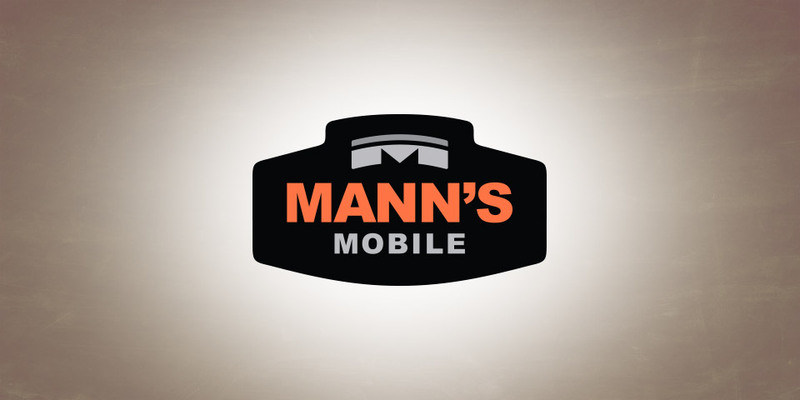 Mann’s Mobile provides aftermarket repair facilities an alternative to driving or towing customers’ cars to the dealer for programming services. They come directly to the service shops, keeping their customers’ vehicles in their possession. There is no need to tow a vehicle, or to pay technicians or service writers to drive vehicles to the dealer, and there no need drive back to pick them up. Unlike other mobile services they use the manufacture specified software directly from the internet – some competitors are using outdated CD’s that may not give you the latest software for your application.